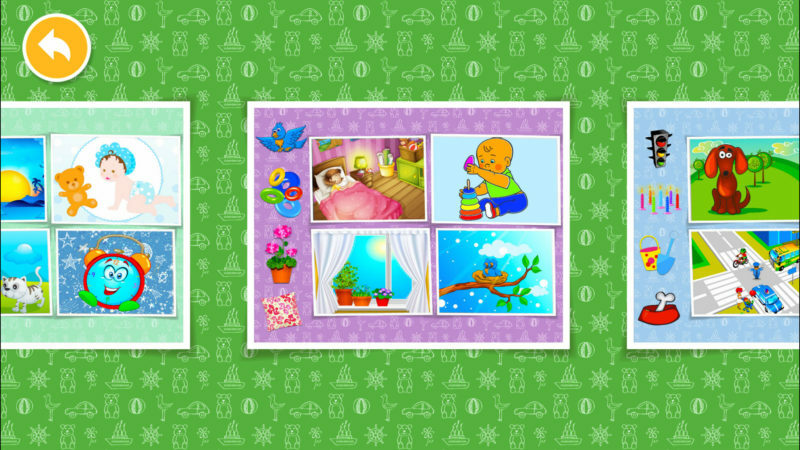 The continuation of a jolly and colorful game: “The learning puzzles friends-animals” for small children. At this time, your child will learn where funny animals prefer to live and what they prefer to eat. The game contains interesting puzzles divided into two levels. At the first level your child will learn animal habitats. 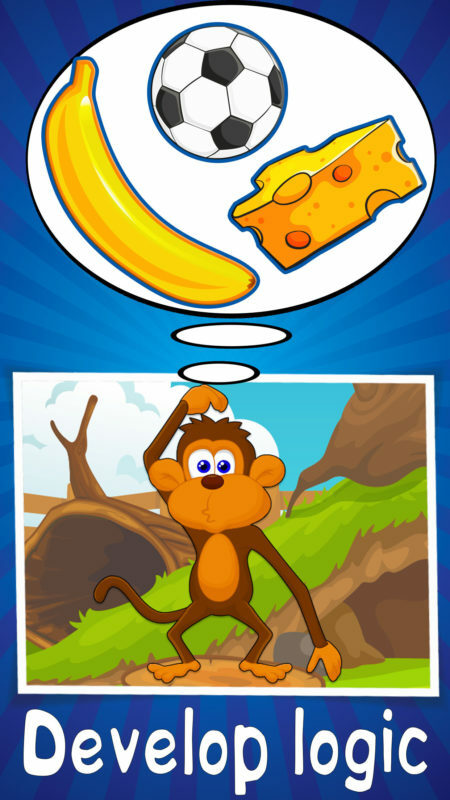 At the second level your child will understand what different animals eat. 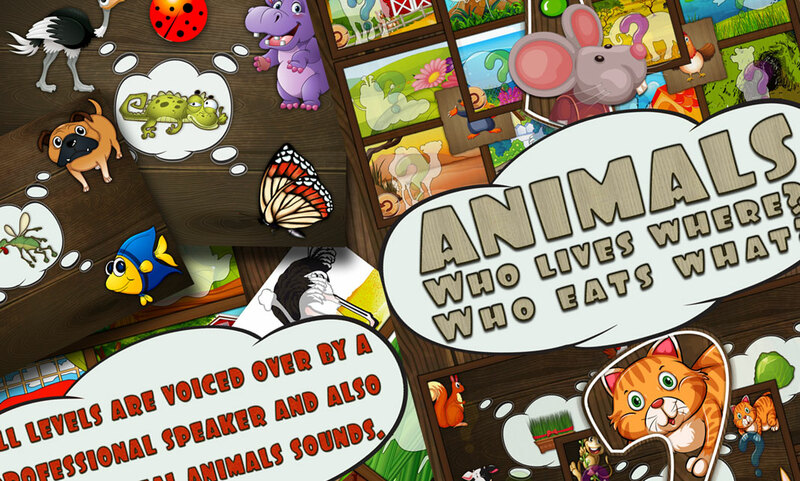 All levels are voiced over by a professional speaker and also contain real animals sounds. 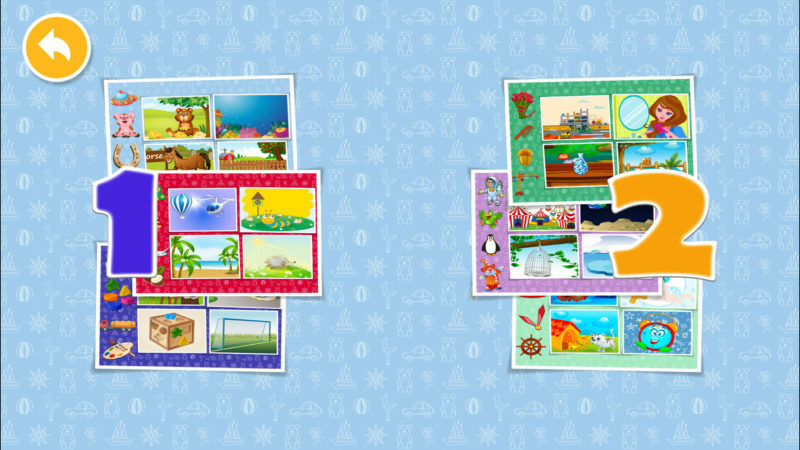 At the end of each level an additional cheerful and interesting test awaits your child! These puzzles are suitable for both girls and boys. The age group, from two to five years, will be suitable for kids and preschool age children. This game will captivate your child and in a playful way will acquaint them with the animal kingdom A game, training and development of fine motor skills, logic, associative thinking, sharpness, assiduity, and visual memory of your child all rolled into one. Education is simple. Raise a clever child! Check out more developing games from the developer.